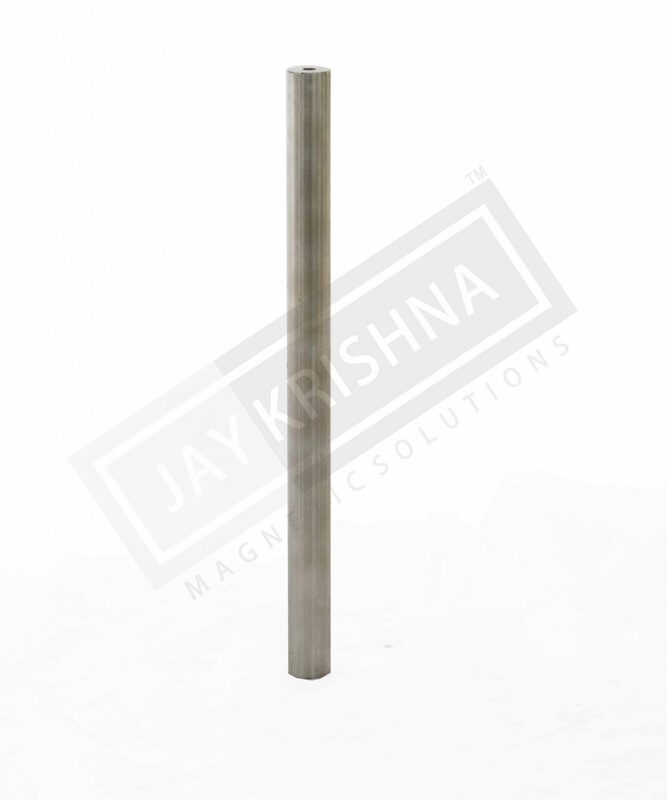 Our magnetic rods are a simple low-cost form of magnetic separation. It can be used in different industries from food and plastic processing to chemical and powder processing. The thickness of the tubes is optimized to obtain high intensity. The S.S 304 or S.S 316 tubes assembled with high-intensity hard ferrite/ Rare Earth Magnet will be available. 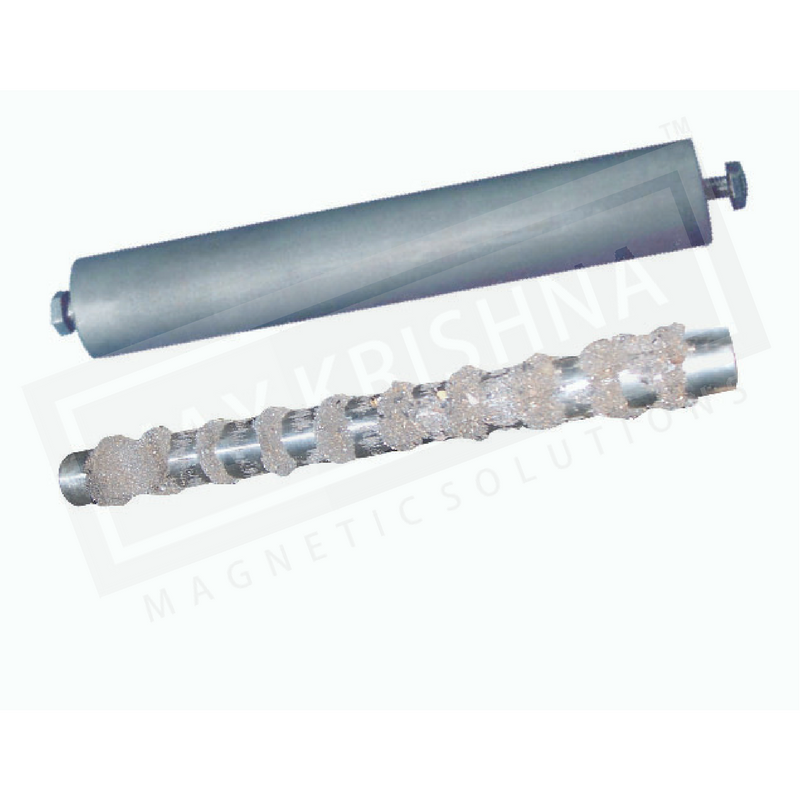 It can easily installed in machinery as per the client requirement. 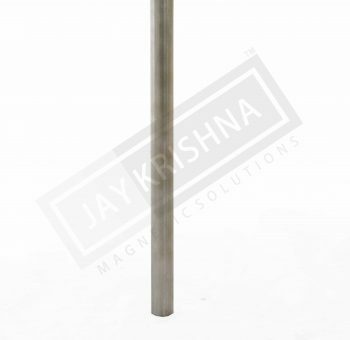 Our magnetic rods are available in Customized lengths. We also provide M8 threaded ends with the fastener for easy fitting.